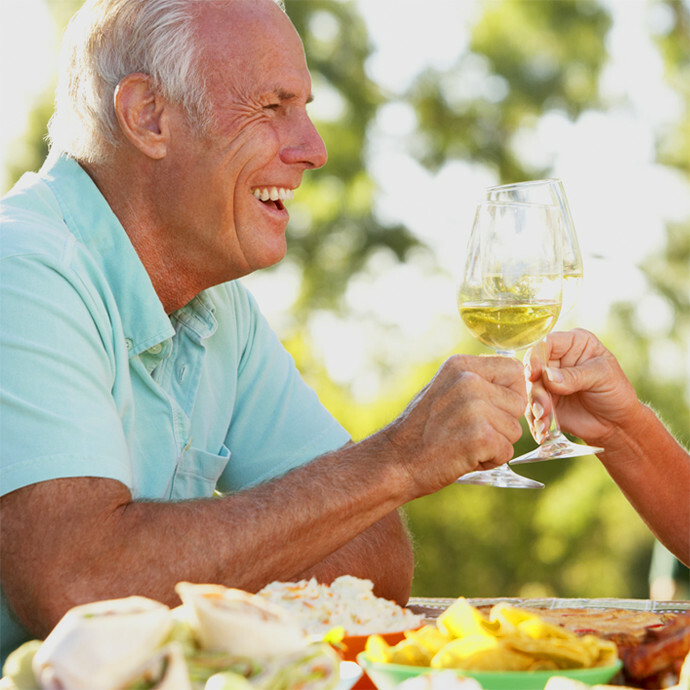 Alcohol consumption increases the risk of hypoglycaemia in diabetics, characterised by an abnormal fall in blood sugar. 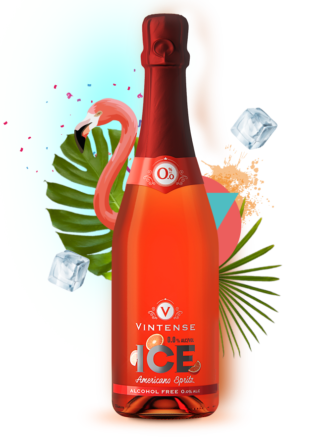 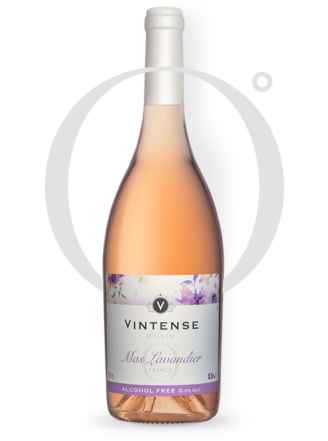 Vintense is an excellent alternative to traditional wines. 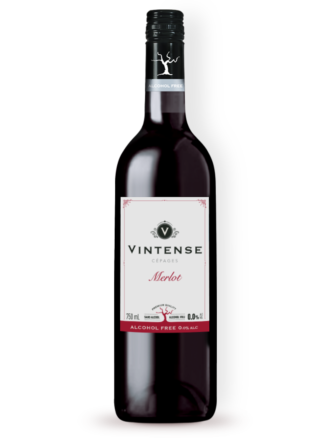 This 0.0% de-alcoholised wine can be part of a diet prescribed by your doctor. 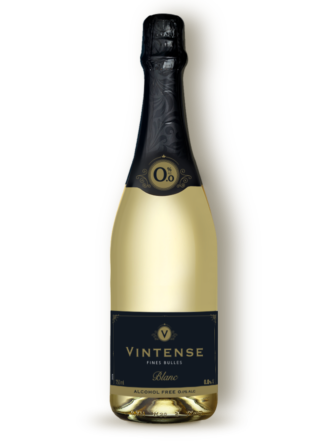 Vintense recommends that you always ask the advice of a specialist physician.